AnonD-334011, 22 Nov 2014why zenfon 6 heat quickly when playing gamesThe CPU is an Intel processor, so is not compatible with ARM based code. Intel has overcome this using a virtual engine. So, a game that requires alot of processing power on a normal, ARM based device, will require even more for an Intel based device. So, your CPU has to work harder, causing it to generate more heat. 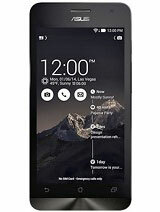 This is a reasonably priced phone, but don't expect it to do that great on ARM based, CPU intensive applications. MMSK, 24 Nov 2014Battery backup is very worst & pathetic . It will drains quickly in after 5 hours when plu... moreyou clearly messed up as the battery life can be over 8 hours screen on time. im currently at 3,5 days standby 38% left and 4,5 hours screen on time so idle drain is perfect aswell. also the camera is better then 90% of the other Phone cameras on the market so if you have bad quality your doing something wrong. stop blaming phones people if yourdoing something wrong its not the phones fault. Battery backup is very worst & pathetic . It will drains quickly in after 5 hours when plug off. Needed immediate solution & update for this. Except battery and camera all are fine for this price range. - it lag a lot when playing high performance games . not recommended for gamers . - speakers is so soft . 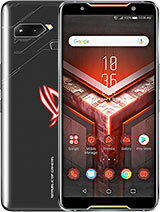 hello asus zenfone 6 owners,could anyone of you give me some information of this phone?Because I do really like this phone and I want to buy it.But ,I saw some people complain about this phone's camera is laggy .I want to know if there any setting could be done to overcome this problem ? 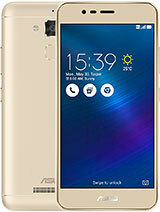 I just bought my s4 last month.. is it worth for me to change with a friend who own zenfone 6? is it worth?for me they have same spesification..
AnonD-334011, 22 Nov 2014why zenfon 6 heat quickly when playing gamesIt is run by Intel Atom chipset,adapted for smartphone. But it's OK with the heat that comes with the capable processor. It won't blow up for sure. 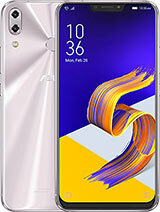 Hv been using Zfone6 for about 2 month. Recently update to kitkat..since then no more issue with bluetooh connection to car's hand free kit..i drive Myvi btw. Unlike previously when using jellybean.my phone always fail to connect properly with car's bluetooh function...satisfied with kitkat. 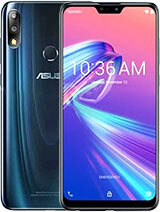 Bought the zenfone 6 in uk got it yesterday a so far it it is really good battery is ok too and i am using it as it came out of the box with android 4.3 will upgrade it in 1 or 2 days. Im using it at the moment with giffgaff at 3G is working just fine only running one sim. I think for the price, i paid GBP199 it is a great phone. 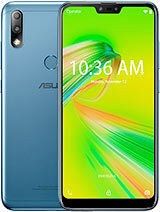 I have a Zenfone 6 for two weeks. Screen is good, battery life is good. I mainly use it for web browsing and some light gaming and the battery still have 55% after one day. Speaker is a bit soft but not a big problem if you not intend to let other people in the room to listen to the music played on your phone. Zen UI is very good. Aesthetic and fluid. 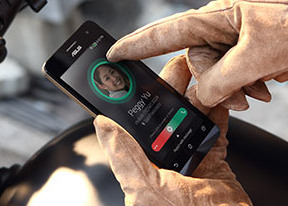 Phone performance is snappy. Camera is decent. Pls give me your opinions. Which do you think is better? 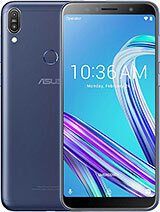 Asus zenfone 6 or lenovo 5500? Pls thanks. 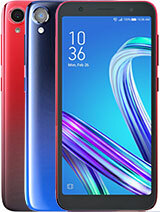 AnonD-244351, 10 Nov 2014my friend want to buy this phone soon and i need some user opinions from u all so pls help me,... moreZenphone6 is good for net browsing but average battery life.if your concern is about the battery, buy lenovo or sony xperia phone. Thats all. Best gaming phone in this, who can give you Intel processor with 2 gb ram.camera is also decent.